ellehermansen: TomTom - GO 730! So - since I get lost walking from the kitchen to the living room, I've been craving a GPS for my car for quite some time. 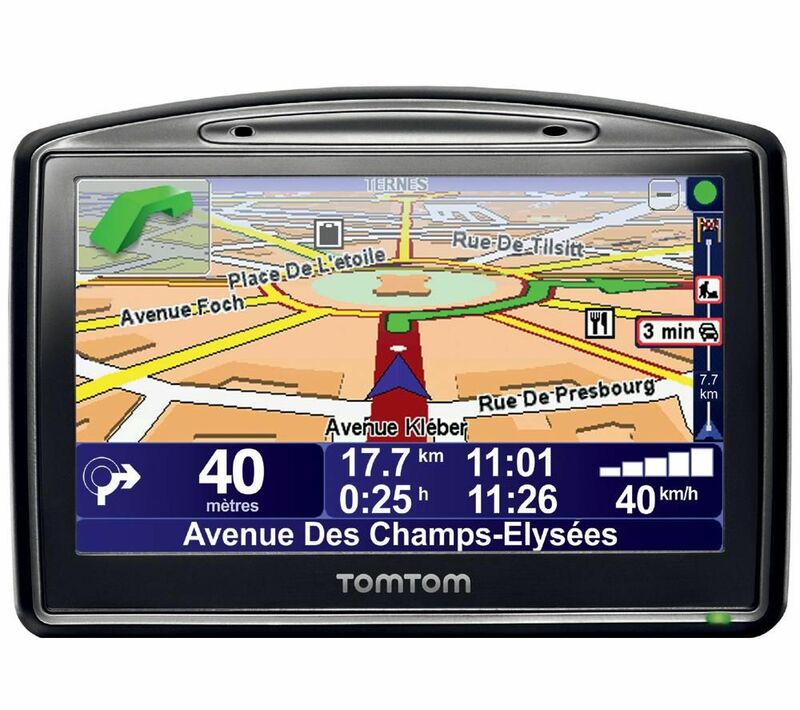 This Christmas, I got a TomTom Go 730. I didn't want a Garmin - no offense to all Garmin users (which is everyone - so let me bring you to the TomTom side!). I really was interested in the TomTom for its Bluetooth handsfree calling (if I'm not in my own car). Also - the traffic update service giving me up-to-date accident or slow traffic information, and offering me alternate routes. It also recalculates travel time based on the traffic information - it's so smart! I still always seem to get there 15 minutes late - I just can't turn left, Zoolander-style, I swear! Just (almost) kidding. I haven't even touched on most of the awesome services that my Tomtom GPS offers, but what I have witnessed so far leaves me mighty impressed! 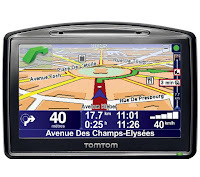 Seriously though - I am so happy with the TomTom Go 730. I am confident that the Englishman (whose voice I loaded on there) will take me to my destinations confidently without being of any annoyance. It also helps that they know ALL the street names. Even ours, that was just finished before the winter hit! Ah, but Garmins can be very creative and show a deep love of backcountry road trips. I would have thought you'd have appreciated this. My Garmin wanted to take me to Sarnia by way of Tobermory once. I didn't have the time and stuck with 402. And my Garmin is also adventurous. Once in the U.S. Far West my GPS was itching to take a shortcut that would have taken me directly over a very steep, rocky cliff. The silly road took a much longer route to reach the valley bottom. Oh well, enjoy your TomTom. Who knows, someday it may yet show a creative streak. Cheers!